Yes, I'm well aware it's July. February isn't exactly around the corner but I'm falling in love with twitter more and more each day. There was a chain of love over the past couple of days and there's still love in the air between Jenny in New Zealand and Suzanne in Quebec. I'm still the monkey in the middle and that little soiree still has legs. Stay tuned. I want Lisa VALENTINE to be my valentine. Here's why. She's starting the conversation NOW. In July. About October. She's A Girl For Three Seasons. Her Op-Ed piece is in the Twin Cities Star Ledger. We know. This is so 2008-ish. For US. But for many, they truly do not know. For many, this is "groundbreaking" news. We can yawn and turn away and continue to pick up a new cause within this movement but we would do far more good if we first focused on making sure every single person who is picking up anything with a ribbon is aware of these very basic facts. How about this? Take up a challenge. Try to convert just ONE person in your life using only what Lisa talks about here. Let's get everyone crawling first. 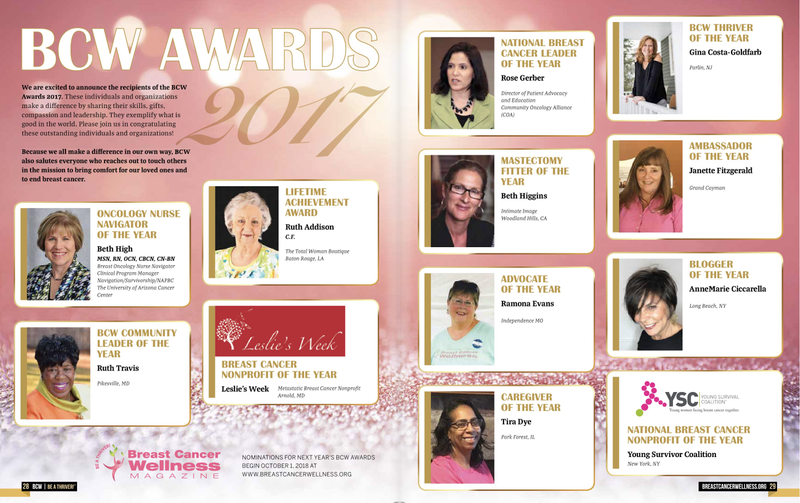 Let's point their path toward Breast Cancer Action, Metavivor and yes, Army of Women and the Dr. Susan Love Research Foundation. I would suggest including the National Breast Cancer Coalition into the equation, too. Push our elected officials to make this a priority, too. Breast-cancer activism, in some cases, has veered off course. Thirty years ago this month, the Susan G. Komen Breast Cancer Foundation (now Susan G. Komen for the Cure) was founded. This October will mark the 27th National Breast Cancer Awareness Month. It has been 20 years since the now-ubiquitous pink ribbon first showed up at Estee Lauder cosmetic counters. Thirty years of breast cancer activism and awareness-raising. Thirty years and counting ... but counting what? Profits from pink merchandise have grown exponentially in those years, but the number of annual breast-cancer deaths in this country still hovers around 40,000, a number similar to 1980, the year Suzy Komen died. Plenty of money is being raised in the name of breast-cancer awareness, and there is seeming agreement on the ultimate goal of ending breast cancer. Follow the money trail, though, and it is disheartening at the least and downright troublesome at the most. Hundreds of breast-cancer charities are doing honorable work, but others are exploiting this emotionally charged cause to line their own pockets. Let the buyer beware. Read the small print before enthusiastically buying a product adorned with a pink ribbon and patting yourself on the back for contributing to a worthy cause. Your contribution may never make it to anything close to helping the cause. Even Komen, the largest organization in the breast-cancer movement, has some disconcerting financial statistics. When research holds the key to finding breast-cancer causes, prevention and cures, Komen only sent 19 percent of its massive funding to this crucial area in 2010 and 15 percent in 2011. 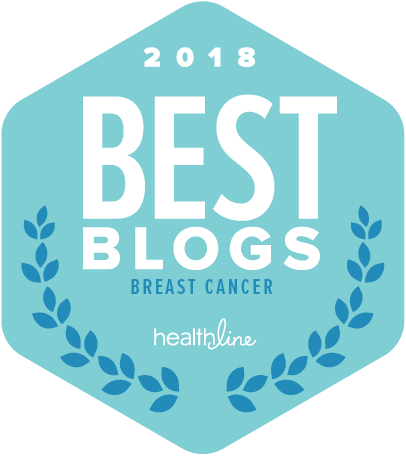 Both metastatic breast cancer (the cancer that kills) and ductal carcinoma in situ (considered the earliest form of breast cancer) -- are key research areas. Figuring out the mysteries of metastatic disease will save lives, and unlocking the secrets of early stage cancer will save many women agonizing decisions. 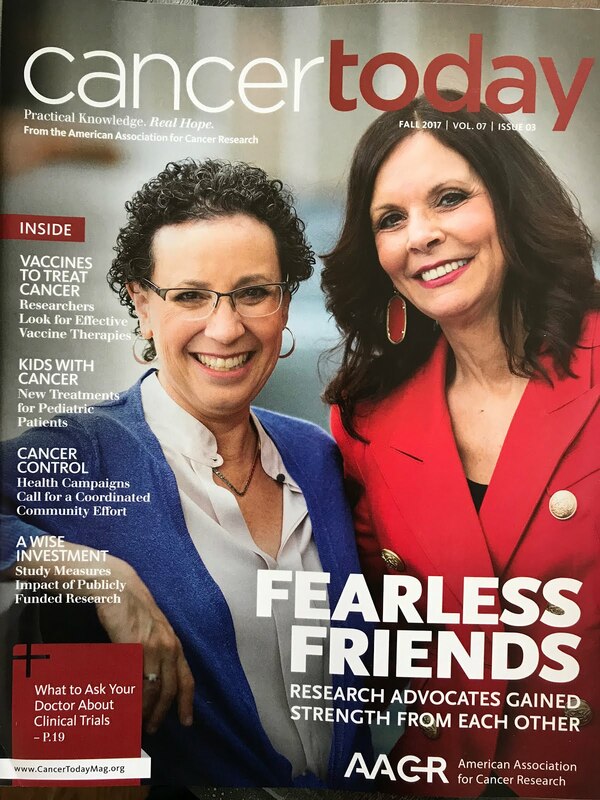 There is no denying the impact SGK for the Cure and other groups have had in helping bring breast cancer beyond hushed tones to the necessary vocal discussions. But the pendulum has swung too far and needs equilibrium. We don't need another pink-lit monument or bridge; we need better imaging techniques. Not another pink item to purchase this October; rather, more research subjects and dollars. No more sexualizing and corporatizing of breast cancer; instead, concerted energy directed at the goal of ending this disease. 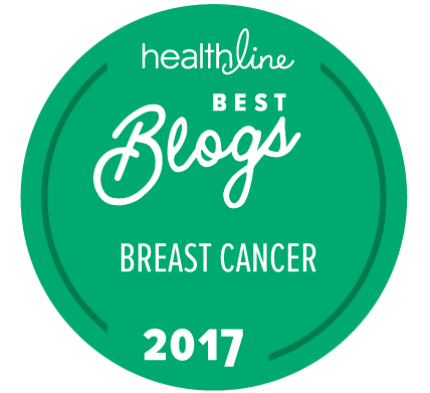 Mammograms have long been the standard in the detection of breast cancer, but they are lacking in overall effectiveness. We need enhanced imaging techniques with more consistent results. Pink vacuums and mixers seem supportive, but why not put that money directly into research vs. a small percentage of it, if any at all? "Saving second base" and "Save the ta-tas" sell merchandise, but they also reinforce stereotypes and degrade women. Aren't we trying to save lives? The noble promise Nancy Brinker made to her sister Susan Komen began a movement that initially generated positive energy in the right direction. The pendulum was swinging toward the middle after decades of Halsted radical mastectomies and breast-cancer patients silenced by the disease and by society. Unfortunately, money weighted the pendulum, and it swung too far the other way. Breast-cancer awareness is now a business, a big business. Pink fatigue is sucking energy away from the focal point of putting breast cancer out of business. Can we bring the pendulum closer to the middle before another Pinktober rolls around? It starts at the individual and grass-roots levels. Be aware of what you are buying and whom you are contributing to. Check out Breast Cancer Action's Think Before You Pink campaign (thinkbeforeyoupink.org). Consider donating to METAvivor (metavivor.org), a group that puts all donations into research grants to study metastatic disease. Women, please consider joining Dr. Susan Love's Army of Women (armyofwomen.org). This army helps researchers find subjects in months instead of years, and they need both women who have had breast cancer and those who have not. Men, encourage the women in your life to join this army. Where will we be 30 years from now? We can each affect that answer with our individual choices, including the organizations we choose to support, starting now. Lisa Valentine, of Hastings, is a school counselor. For more of Lisa's thoughts, she has a guest post on Gayle Sulik's blog, Pink Ribbon Blues. Thanks for posting this article! I haven't embraced twitter (too many dang things to keep track of) but I enjoy reading about the chats and thoughts your find out there. It's great to have such a resource for those of us with less energy. Thanks for the work you do! I can't keep up with everything but I try! The fact that I am anywhere NEAR Twitter still makes me laugh. I'm wordy. Twitter isn't. Not exactly a great match which is probably why I am participate. Challenging my brain! Thank you so much for posting my commentary above! I am a more recent arrival to this discussion, but I am proud to contribute to it. Let's keep working to help that pendulum find equilibrium. I am indeed HONORED that you saw this and I might add, thrilled to see that it was put on the METAvivor blog. I met CJ when I was in Washington DC for NBCC advocacy summit and she is one of the most brilliant (and kindest) people I have ever met. Kathi (who is handling the blog for METAvivor) is equally awesome! If you happen to be reading my reply to your comment, I might suggest you take a peek at what I wrote this past Monday, July 16th. Oddly enough it came from a Twin Cities publication about some nutty "bikini parade" and the promotion of an organization that touts getting Vitamin D from sun exposure. If my chemobrain wasn't so scattered, I would have just pointed the people who think I'm nuts for objecting to this event right to YOUR article. Could have saved a huge "dustup" but.... if we can't get our hands dirty, we'll never move the pendulum! Thank you again, Lisa... for a brilliant article and for letting me know you saw it here!